Get creative & have fun whilst you shop! CoolTan Arts charity will revitalise a disused shop in East St, developing it into a vibrant retail space 'making art' & providing a creative experience: promoting, sustaining & transforming East St. 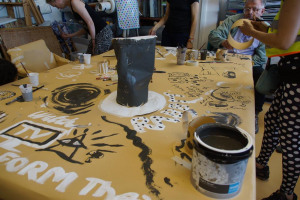 Award-winning arts & mental health charity CoolTan Arts is developing a pioneering regeneration project in partnership with Peabody Trust & Carnaval de Pueblo. CoolTan arts believes mental well-being is enhanced by the power of creativity. 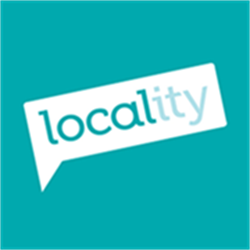 It is run by & for local people with disabilities. 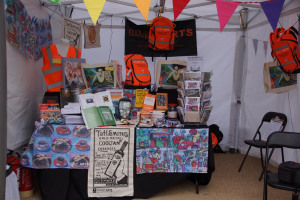 We want to ensure our local street market stays vibrant & economical though the changing turmoil of regeneration. We believe our quirky creative space will be pivotal to keeping alive community spirit by providing a community hub/retail space where the community can meet, play & have fun, when they come to do their shopping. It will not only be creative but a place to socialise/network. Hang out at board games evenings, read a poem or try some new foods, learn to manage a medical condition such as diabetes type 2, or how to, knit a jumper, make a belt or paint a picture in a creative workshop. Our space will be able to be rented for special occasions such as baby showers & small celebrations. Our space will break down barriers between people & build social cohesion & friendship creating a better, safer neighbourhood were people want to live & work. Charity Partnership with Dulwich Hamlet FC where we can promote CoolTrade to their thousands-strong fan base. 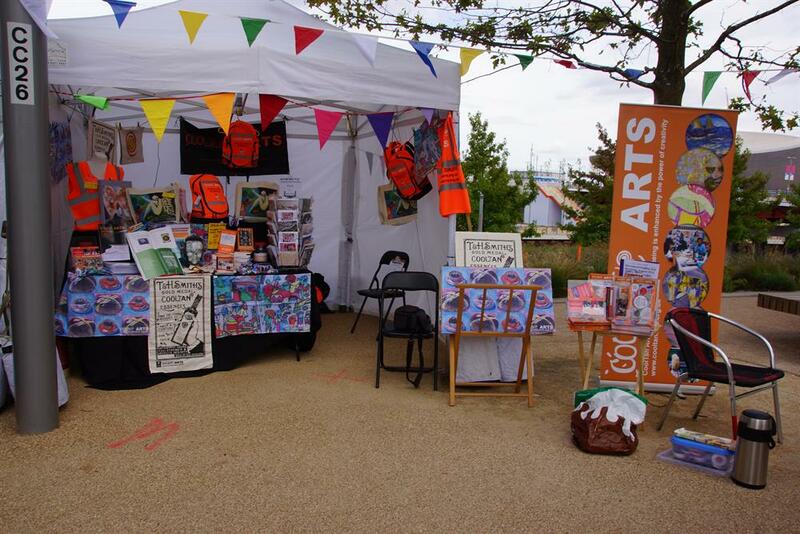 Charity partnership with The Affordable Art Fair London where we can promote CoolTrade to over 75,000 visitors. CoolTan’s expertise in bringing empty / underused spaces into use (e.g The old Benefits Office in Brixton). CoolTan is a multi-award winning organisation - we have won over 30 awards in 24 years. We have the Queens Award for volunteering - an MBE equivalent for all our volunteers, and we have won the Citizen Voice Award twice from the Mental Health Provider's forum as well as a GSK iMPACT AWARD in partnership with the Kings Fund. We have also won the most diverse organisation in Southwark Award from Southwark Arts Forum, as well as Best Innovation in Health from South London HEE NHS department. We also have the local councils' CIVIC awards and keys to the city. Our CEO is a fellow of the School of Social Enterprise and we have a 24 year track record of social enterprise in running popular and well-attended events from the nineties onwards. We have a 25 year track record of working in South London with our local community and being a part of the fabric though our historical walks which are 10 years old next year. CoolTan's crowdfunding campaign has now launched! 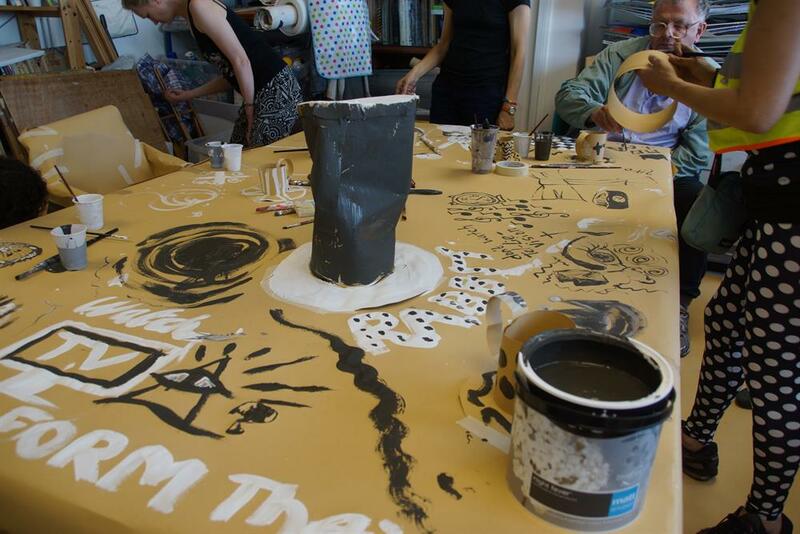 Please pledge to support creative community-led regeneration for Walworth's East-Street. Even a £2 pledge will help us towards our goal, it only takes a minute, and no funds will be collected unless we reach our target. CoolTan Arts is an award winning arts in mental health charity run by and for adults with mental distress. 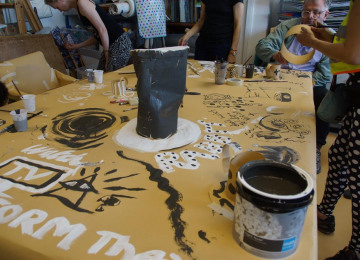 We believe that mental wellbeing is enhanced by the power of creativity. There’s something for everyone at CoolTan. 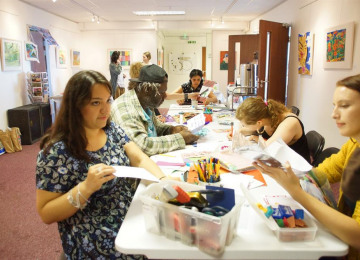 We run a vibrant community arts centre in Walworth Road, Southwark, South London. 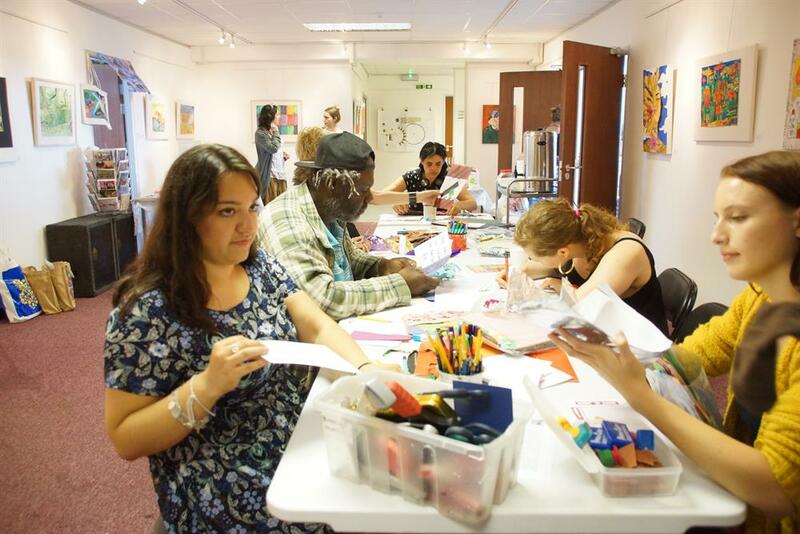 We provide a friendly, safe and supportive space, offering creative workshops, self-advocacy, art projects, stigma-busting cultural walks, a public art gallery, and an inclusive volunteering and training programme. In the last year we worked face-to-face with more than 2000 people from across London, enabling them to stay well and improve self-esteem. CoolTan Arts exists to inspire positive mental health and wellbeing through the arts for a diverse range of people experiencing mental health conditions, empowering individuals to aspire to achieving their full potential and to become part of the wider community. Inspire, Imagine, Create! Hope, meaning and purpose! 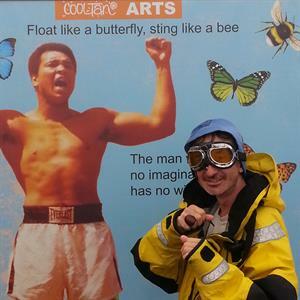 CoolTan Arts believes mental wellbeing is enhanced by the power of creativity. Project Delivery Manager: Michelle Baharier The Project Delivery Manager takes legal responsibility for receiving and spending the funds raised and ensuring the project is delivered. Contractor: CoolTan Arts The team responsible for building or installing the project.